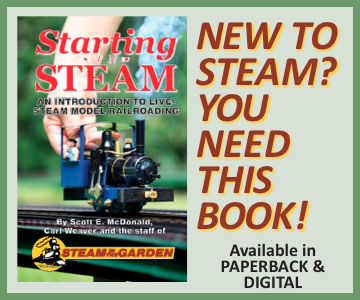 Small-scale live steam railroad in Canada. 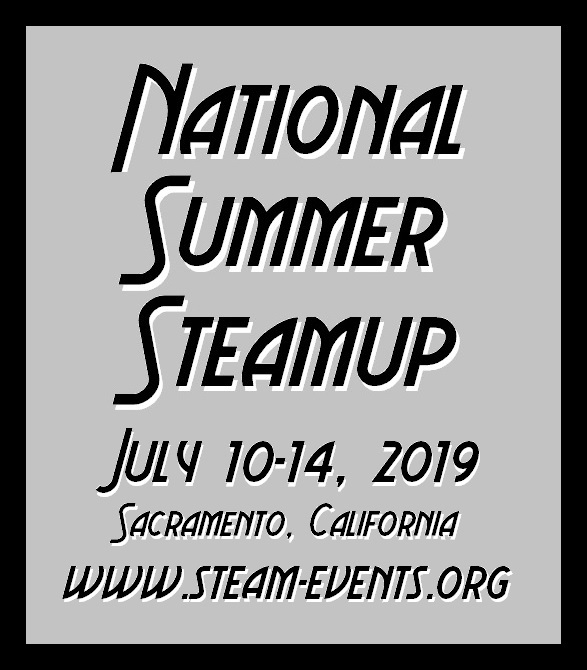 This is a wonderful site that takes you on a tour of Dwight Ennis’ truly great garden railroad (steam-powered, natch) in Silicon Valley (just over the hill from the real Santa Cruz Lumber Co., whose history Dwight doesn’t neglect). 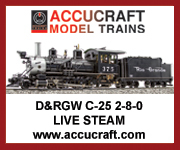 Not only does Dwight give you pictures of his layout, but he explains the origins of many features (be sure to visit Mick-elangelo Falls). 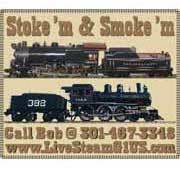 Grand Teton & Everglades Steam Excursion Co. 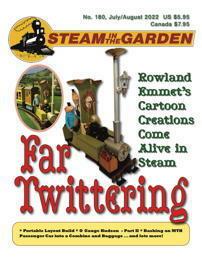 Steam in the Garden’s editor, Dave Cole, built this site as he was building his first and second backyard railroad. 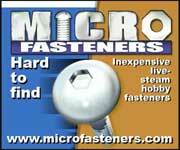 For many years, it also hosted all the extraneous information about the late Small-Scale Live Steam e-mailing list. 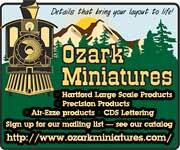 There is also info there on how he illuminated his railroad.